Treating hernia with a single option is not certainly possible. You need to know a lot about the foods you can eat, postures to be followed and the workouts to avoid in addition to the various medications. The treatment that exists for a long period of time is using a special belt. This is most often suggested till a surgery is undergone. Though, natural remedies and alternative treatments can help, they are found to be temporary. Lifestyle changes are mandatory to treat hernia. Even the surgical option cannot assure permanent results. 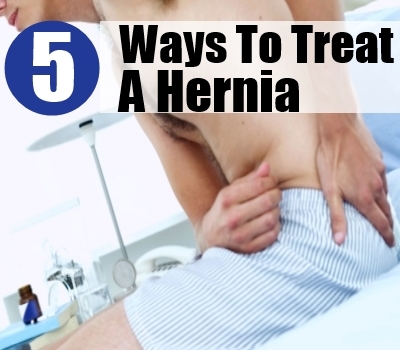 Here are a few ways of how to treat a hernia. 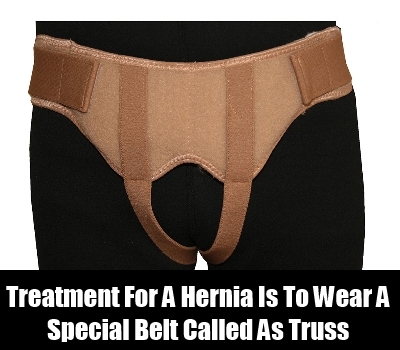 The conventional treatment for a hernia is to wear a special belt. This is called truss. This belt can hold the hernia in the right place. This treatment is nothing but helping to continue living with hernia and avoiding the risk factors and monitoring the hernia as well. However, there are lots of restrictions when you wear the belt. To place the hernia in its place, the belt restricts all free movements. You cannot engage in works that involve slight bending when you use truss as this is the purpose of using it. If you want to treat hernia, then you should avoid certain things. Do not sleep immediately after having food. A gap of 2 hours is required between eating and sleeping. You need to quit smoking. Also, if you are overweight bring down the weight by following certain healthy habits. Do not try strenuous exercises. Singing exercises are great for treating hernia. Reclining after meals should also be avoided. 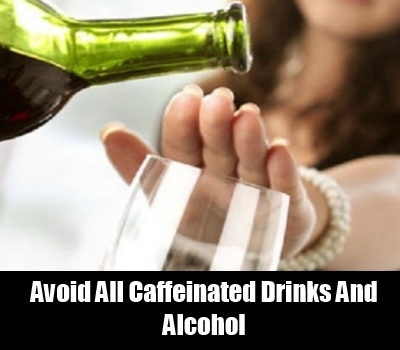 Avoid all caffeinated drinks and alcohol. Take 6 portioned meals instead of 3 large meals. 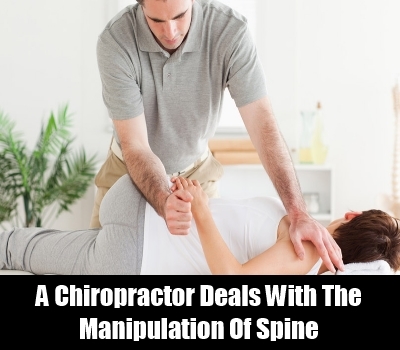 A chiropractor deals with the manipulation of spine. When the spine is aligned, you can expect some results. The treatment for hernia from the chiropractor involves the stomach being pulled upwards from the esophagus. The pain is greatly reduced and you will be able to continue with the normal activities easily. However, the results are temporary and you cannot totally rely on the chiropractor. You can take it with other medications. Also, asking for the credentials and finding the qualified chiropractor can only help in treating a hernia successfully. 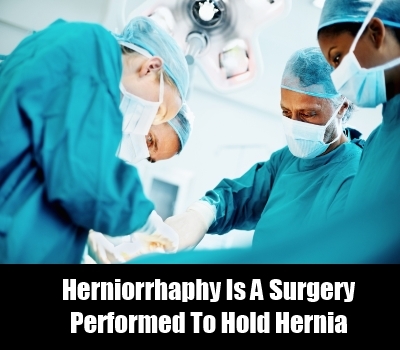 Herniorrhaphy is a surgery performed to hold hernia. This can be done with a laparoscope. The patient is given either general or local anesthesia. The herniated tissue is placed in the original place. If there is the case of strangulation, a part of the organ is starved for oxygen. This part is removed. The muscle wall which is damaged because of hernia is replaced with a mesh or synthetic tissue. Hernia can even recur after surgery. So, following the instructions of the surgeon is extremely necessary. If you want to treat hernia naturally, then a food regime of low carb and high protein is necessary. Also, consume foods that have less fat content. Foods rich in fiber should be consumed without fail. 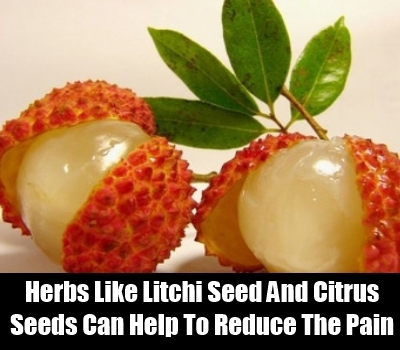 Herbs like litchi seed, hawthorn, fennel and citrus seeds can help to reduce the pain. Do the exercises that can strengthen the abs muscles. Look for the workouts that are designed to avoid stress in this area. Avoid lifting heavy objects and stick to the right postures when you do any task. Hernia can be treated with surgery, but it can come back. To treat this ailment successfully, you need to follow the right practices and stick to the healthy habits mentioned here.